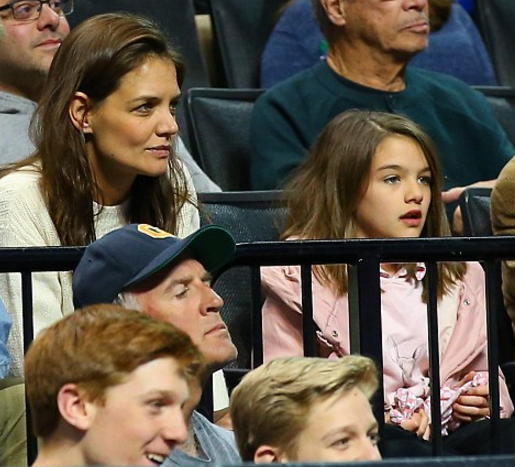 Suri & Katie attended a game between the Iowa Hawkeyes and the Villanova Wildcats during the second round of the 2016 NCAA Men's Basketball Tournament at Barclays Center in NY on March 20, 2016. 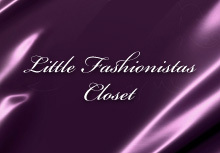 Suri was wearing Pink & White Dot Shirtdress (past season) by Baby CZ and Pink Puffer Coat FW12 by Monnalisa (first seen on October 21st 2012). Suri Cruise was spotted leaving gymnastics class in LA on Friday, March 11th 2016. Later Suri & Katie were spotted arriving to Nobu restaurant for dinner. Suri was wearing Pink High Tops by Converse. Similar Navy Leggings from Old Navy.